Are you ready for some controversial advice? You may not want to hear this, but I believe it’s true with all my heart. I also believe it’s how I found career success in three different industries with nothing but a Master’s in Teaching and three years teaching experience. I don’t mean this as a slight to hiring managers. It’s simply how the business works. When you’ve come across 2,500 resumes and hired 250+ people per year, for right or wrong, you tend to get a sense of people based on the items listed on their resume. And if you show up with a traditional teacher resume, with all the bullet points they’ve seen from teachers year after year? You’ll get stuck in the “No, thank you” pile without a second glance. The thing few people consider, though, is that you can use stereotypes to your advantage. There are many stereotypes in education, and if you taught for more than a year you probably came across several of them. (And if you are one of them, I apologize if I offend you ;-)). The trick is to identify the stereotype your resume puts you in and edit it to put you in a better one. Let’s start with a few GOOD teacher stereotypes. These are stereotypes you want to rewrite your resume to convey, and how you want to present yourself in interviews. The Technology Wizard – Everyone thinks you use tons of technology in the classroom, even if it’s just putting homework assignments on a classroom blog. 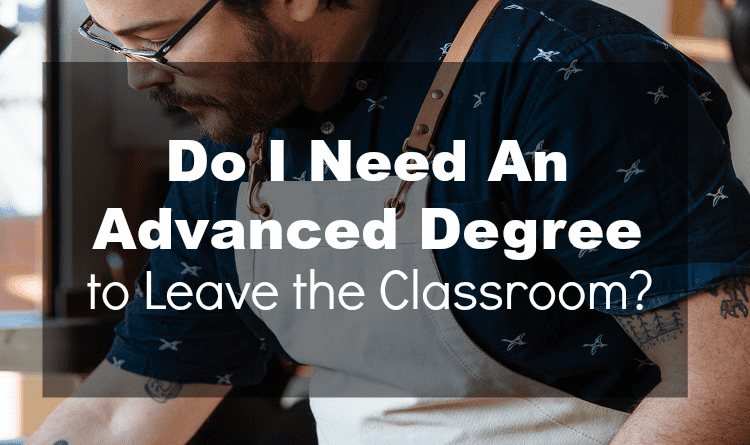 You’ve “taken advantage” of all the mandatory professional development technology courses and have students use the Internet for a number of classroom projects. If you graduated from an education program in the past five years, you can probably pull this stereotype off. 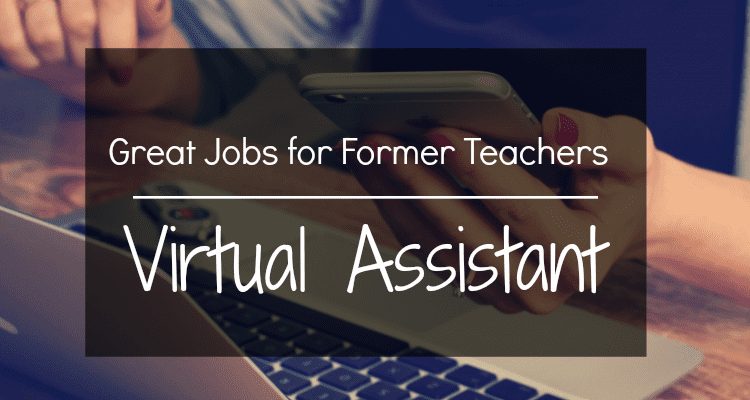 The “Networking and Communication” Professional – Your favorite part of teaching was meeting everyone on the first day of school and attending PTA and educator meetings. You’re a member of tons of community organizations (Rotary, Alumni, Community, etc) and you know how to talk to and motivate people. The “Stuck in My Ways” Old Person – You aren’t all that interested in feedback, and even when no one is excited to try your way you’re still confident it’s the best way to do it. Your students sometimes respect you, but more often than not they “check out” and get away with it because they pretend to be respectful. You may not actually be “old” — but these behaviors certainly make you seem that way. The Angry Guy – Everybody’s doing everything wrong and you know the right way to do it. You’re leaving teaching because “No one’s doing it right,” and “You need more respect for your job.” You may actually need more respect, but saying so is a surefire way to appear immature. You might be able to see by now that this is all a matter of perception. GOOD teacher stereotypes tag you with valuable skills that someone might want to hire (technology, expertise, people skills). BAD teacher stereotypes mark you as someone with poor workplace habits (need for authority, bad attitude, still wishes she were a teacher). Take a look at your resume. Is there anything on there about real skills you can bring to an organization? Or did you just kind of describe what you did as a teacher? While what you did as a teacher is very important, it’s not what a recruiter wants to read. Help them see through all the details to the core skills you offer: being a well-rounded professional with team-work experience; being a specialist with practical experience in a given topic; being a fledgling manager with experience with leading and inspiring a variety of audiences. The purpose of your resume is to tie a bridge from your old job to a new job. Every sentence on your resume should be “about” your work as a teacher, but make a case for a skill that’s in the job description of the job to which you’re applying. Monitor classroom behavior and call home for disruptive students. Monitor and record attendance throughout the year. Design and teach a variety of topics. All of these bullet points are well-written and accurate. But they don’t draw a link between teaching and Project Management as clearly as they could. Track and analyze key metrics and present findings each year. Research, organize, and implement daily presentations on a variety of topics with a 84% information retention rate [AKA average test scores]. It will take a little time, and it will be a little hard. But the result will make it easier for the recruiting professional to say “YES”! In what way are you feeling pigeon-holed? 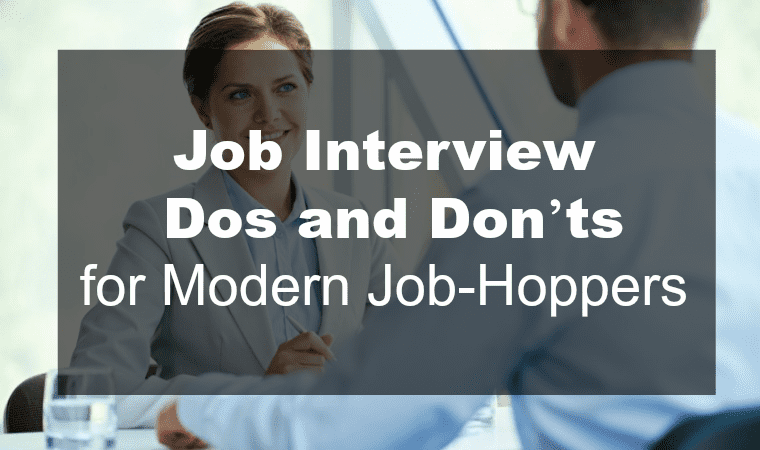 Do you never get the interview, or do you never get the job after the interview? Let me know in the comments and I’ll help you out! This article spoke to me. When I have interviews, things go well, then they look at my resume and start asking me things like: So why don’t you become a principal? Have you considered private schools? To me that tears it. I mean, in my classes there are people who have backgrounds in science, criminal justice, English literature….so I can’t be that awful. Hey Phillip — I agree with BKDee. Don’t give up! I can’t believe a speaker would be rude enough to say that to you in a big crowd. But you know, they get paid for being memorable and providing “in your face” advice (whether it’s right or not). While there might be some HR people who WON’T hire you.. you only need one who will! And you can still get in on the tiny bit of good advice in there: keep networking and making those friends who will hire you or get you in ;-). Thank You Sarah G! You are awesome!